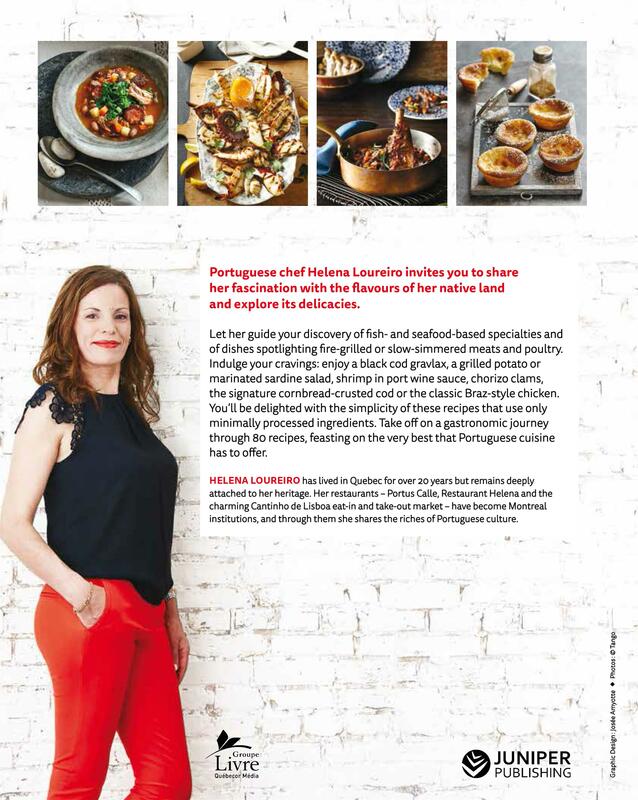 Portuguese chef Helena Loureiro invites you to share her fascination with the flavours of her native land and explore its delicacies. minimally processed ingredients. 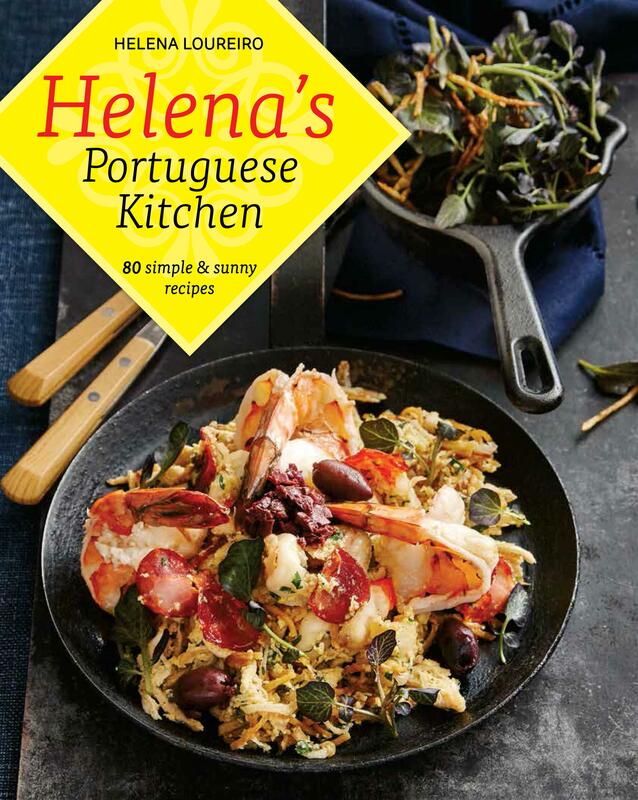 Take off on a gastronomic journey through 80 recipes, feasting on the very best that Portuguese cuisine has to offer.